With over 25 years of combined engineering experience, our team is ready to help you build your project to a higher standard. We are proud to be fully staffed by McNeese State University alumni and students, and to be located at the SEED Center on campus. 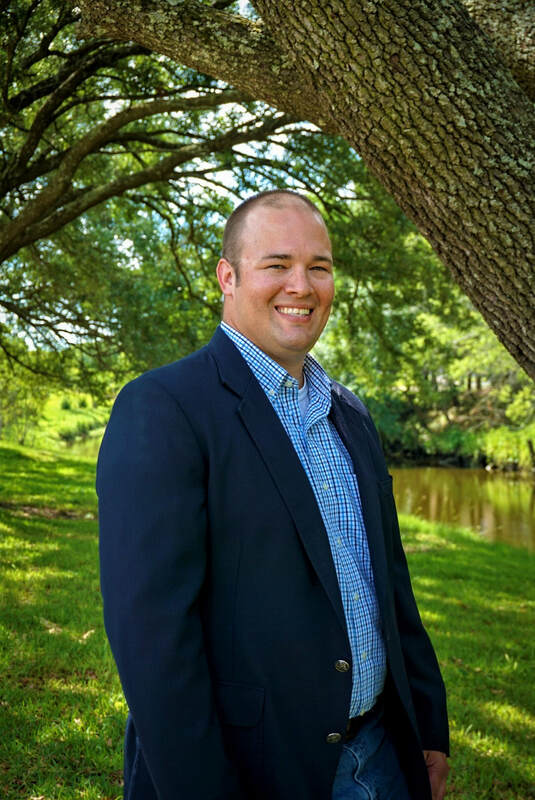 Nathan has worked as a Civil/Structural Engineer and Project Manager in SWLA for over 15 years. He has served as the Engineer of Record for numerous projects in Louisiana, Texas and Oklahoma. He currently maintains professional engineering licenses in Louisiana and Texas. He is a member of the Chamber SWLA and ASCE, and holds a national record with the NCEES. Nathan enjoys hunting, fishing, and aviation. He is a recreational pilot and member of AOPA. He is also actively involved in church and community activities. 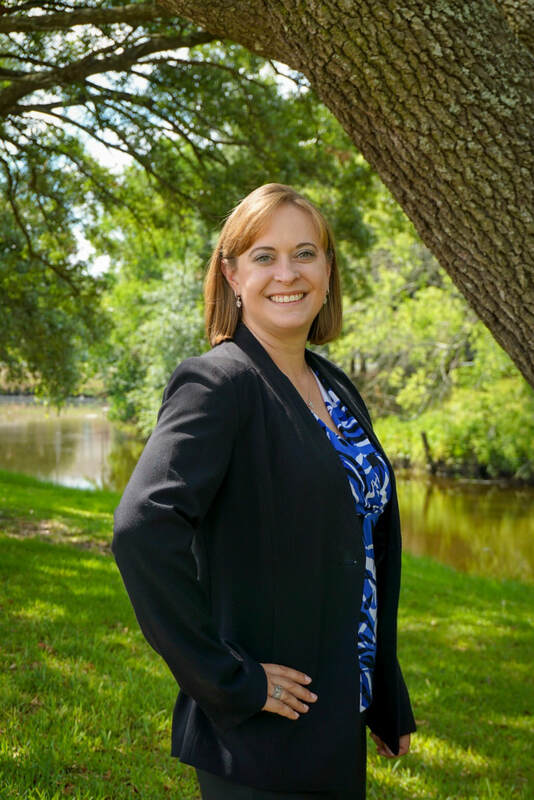 Leigh is a Lake Charles native, and has worked for over 13 years in Lake Charles with local municipalities, government agencies, and individual clientele. She has held the title of LADOTD District 07 Hydraulics Engineer, and has held seats on the Utility Coordination Council, and church leadership involvements. 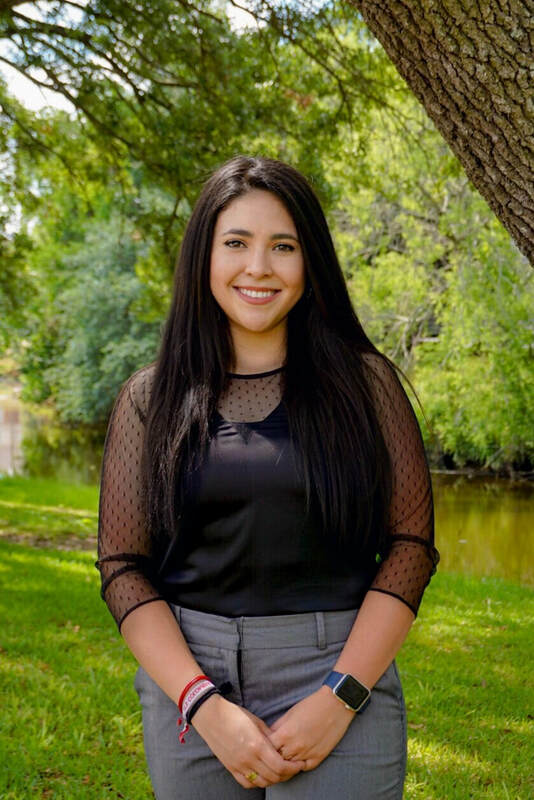 She is a member of the local and national ASCE branches, helps with the McNeese ASCE branch when requested, and has been a member of the Louisiana Engineering Society. Leigh is a friend to many, and friendly to all. She is an energetic mother of two boys, wife to husband Dustin, daughter, sister, neighbor, and engineer. Valentina is originally from Zipaquira, Colombia. She graduated from McNeese State University with a Bachelor's Degree in Civil Engineering. She joined the Peridian Engineering team in the fall of 2016. One of her main goals is to become a professional engineer and build a career driven by the structural engineering field. Caleb is a recent Civil Engineering graduate from McNeese. He has worked as a draftsman and student intern for several local engineering and construction firms serving private, public, and industrial clients. Before returning to school, he also owned and operated a successful landscaping business. He served in the McNeese chapter of ASCE as President (2017-2018) and Concrete Canoe Project Manager (2015-2016). Tracy is a Sulphur native and graduate of McNeese. She has worked as a teacher in both public and private schools in the lake area. When she's not in the office, she's busy working from home and homeschooling her three children.